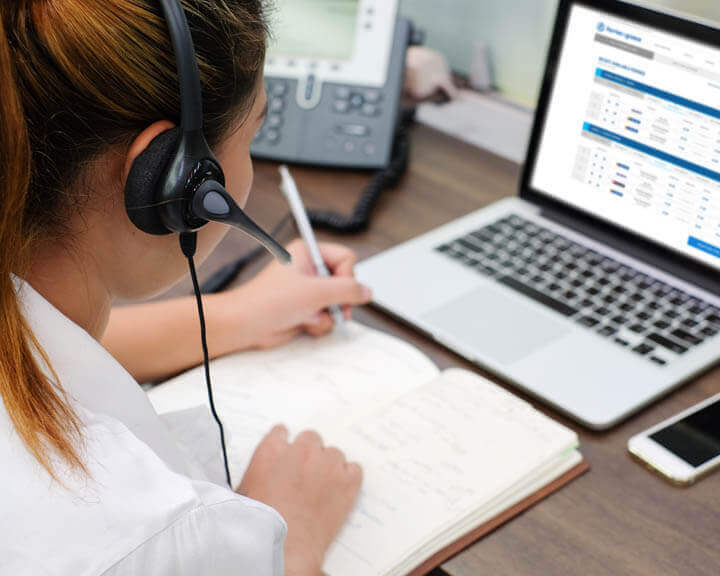 Shh…This blog post is confidential. Why? Because Ithaca is the definition of a secret paradise that has managed to stay off the beaten tourist trail! But one thing is for sure. Its peaceful and mysterious atmosphere will make you want to stay there forever! The vibe of Ithaca is simply irresistible! 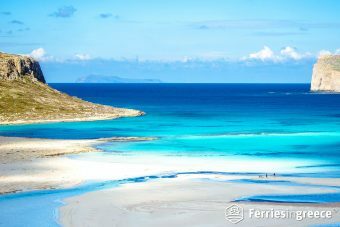 Sure, Corfu, Kefalonia and Zante are the most popular Ionian islands. But, to avoid the crowds, just skip those popular islands and plan your next holidays to Ithaca. And that’s a secret! Truth is, there are many more secrets to learn about Ithaca, so we made a shortlist! You may already know it, but the small island of Ithaca has a worldwide fame! Ithaca was the legendary homeland of Odysseus, the hero of Homer’s epic, “Odyssey”. Odysseus was a Trojan War hero, who managed to return to his home-island, Ithaca, after a 10 years journey. During these years, he was wandering all around the world and had numerous heroic adventures. Due to the myth of Odysseus, Ithaca became a symbol. It symbolizes home, the end of a journey, the reach of a goal. Amazing, right? However, today Ithaca is known as a small island of unbelievable beauty, ideal for relaxing holidays. If you’re someone who isn’t really into crowds and noisy places, you’ll just love it. Like, really love it! 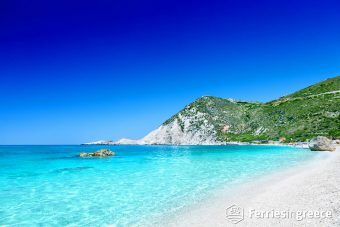 Ithaca is located right opposite to the island of Kefalonia, which is famous for its fantastic beaches. Yeah, Ithaca has its fair share of stunning beaches! Ithaca beaches are not large or sandy, like those of its famous neighbor. 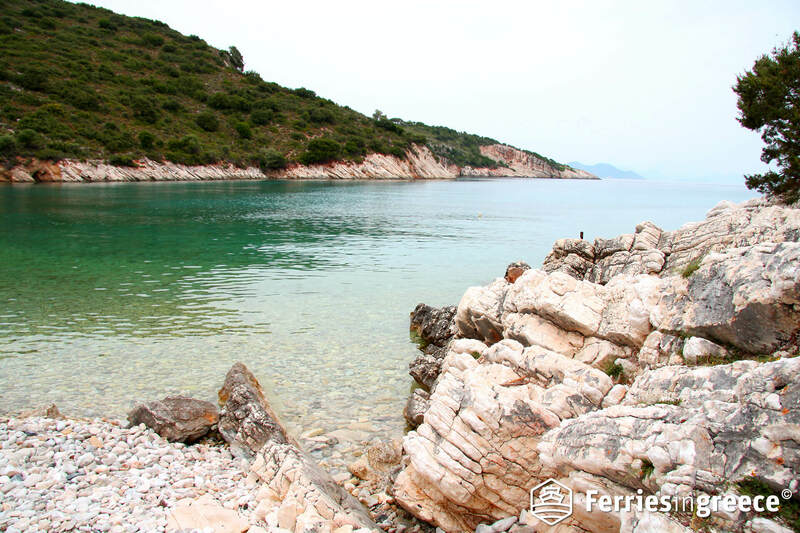 Most beaches in Ithaca are beautiful small bays with white pebbles, crystal waters and green surroundings. In fact, the entire island is covered with lush greenery and has beaches with exotic, turquoise water. Who could wish for more? 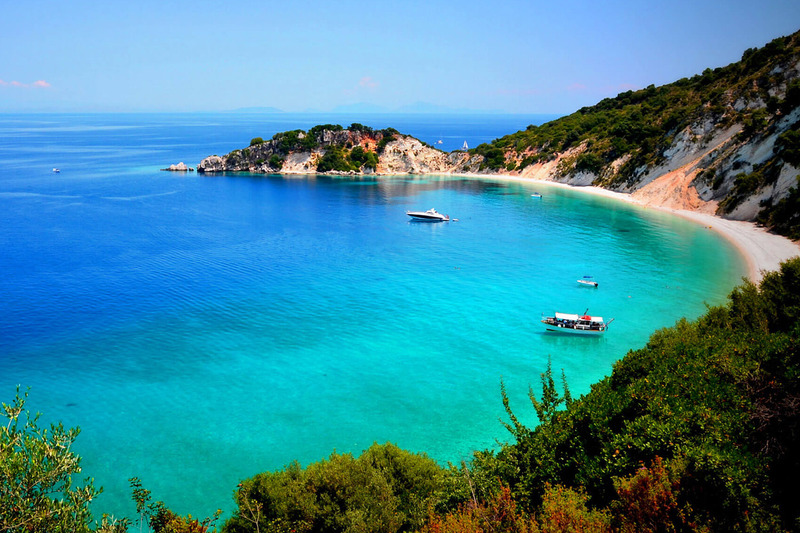 The most famous Ithaca beaches are Sarakiniko, Filiatro, Gidaki and Agios Ioannis. Just 3 km from Vathy, you’ll find a small piece of paradise. Just imagine emerald waters surrounded by cypress and olive trees. What can we say? Sarakiniko beach is a gem for nature lovers! 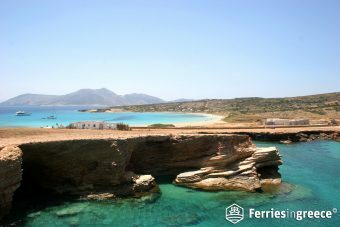 If you are someone who loves tranquility, natural landscapes and…snorkeling, this will be one of your favorite beaches! One of the best things about Filiatro beach is its very close distance to Vathy, the capital of Ithaca. What’s more, it’s one of the most popular Ithaca beaches. 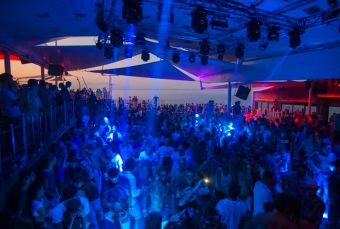 It is organized with sunbeds and umbrellas and gets crowded during the summer. Its white shiny pebbles and warm shallow waters make it the perfect beach choice for kids. Basically, your go-to destination for a family day at the beach! 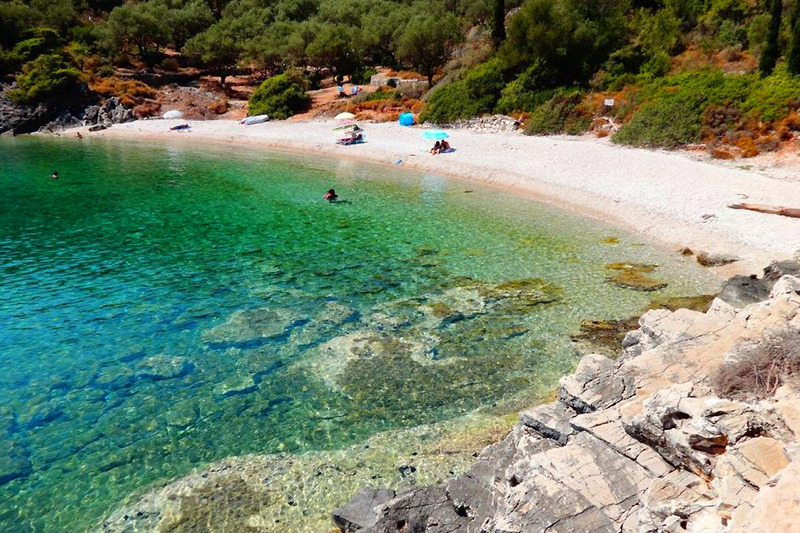 Gidaki beach is not only considered as one of the beach beaches in Ithaca, but also one of the best beaches in Greece. And you bet there’s a good reason for that. Emerald waters, a pebbled coast and lush green landscape create an absolutely perfect beach! Tip: You can reach Gidaki beach by small boats leaving from the port of Ithaca. Just 9 km away from Vathy, on the western part of Ithaca, you’ll find the gorgeous and huge Agios Ioannis beach. It has pebbles and amazing crystal clear waters. If popular and crowded beaches aren’t your jam, you and Agios Ioannis beach will be love at first sight. It is not organized, so it will be just you, the gorgeous sunset and the natural landscape. Sounds good? Despite its small size, Ithaca is full of picturesque little villages. The best thing about these villages is that they have managed to stay off the radar. So, if you want to explore some authentic traditional Greek villages, this is your chance! 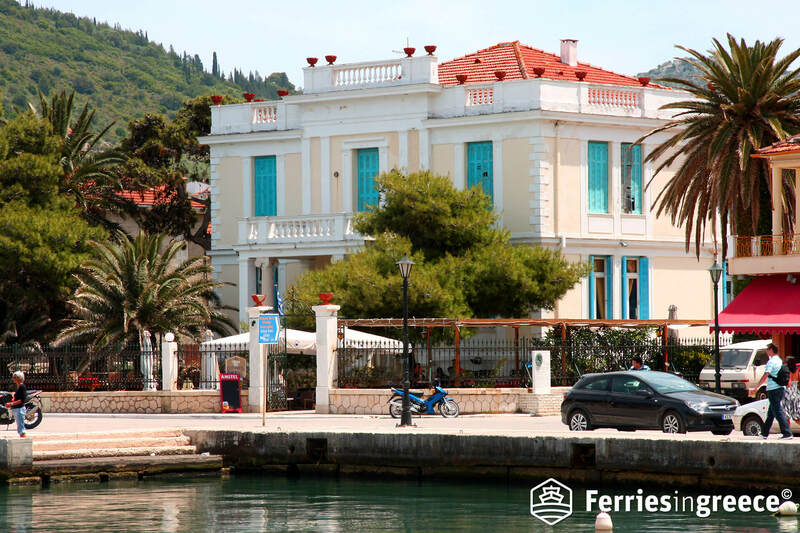 The largest village of Ithaca is Vathy, a place with amazing Venetian architecture! 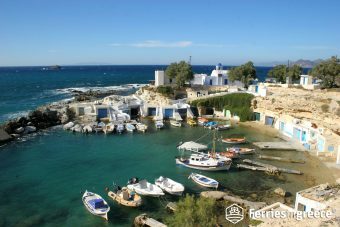 This village is built amphitheatrically around a picturesque port, offering some amazing views. When in Vathy, don’t miss to visit the church of Agios Georgios, the cathedral of Ithaka, the Archaeological museum and the Folklore museum. Also, at the coastal road of Vathy, you’ll find many taverns, cafes and bars. Tip: A stroll around the port of Vathy is a must! Another picturesque village is Kioni. It’s a little colorful fishing village on the northern side of the island. Kioni is considered as the most beautiful village in Ithaca. And you bet there’s a good reason for that! Cypresses, paved narrow streets, whitewashed courtyards and stunning beaches create a breathtaking scenery! Tip: Don’t miss to visit the traditional windmills at the entrance of the harbor! At the tiny Lefki village, you’ll marvel some amazing views to the neighboring Kefalonia! Surrounded by olive trees and cypress trees, Lefki village is the perfect place to enjoy the silence. 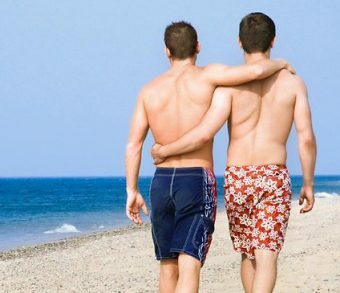 Walk at the cobbled streets, swim at the crystal clear waters of its beaches and watch some breathtaking sunsets. 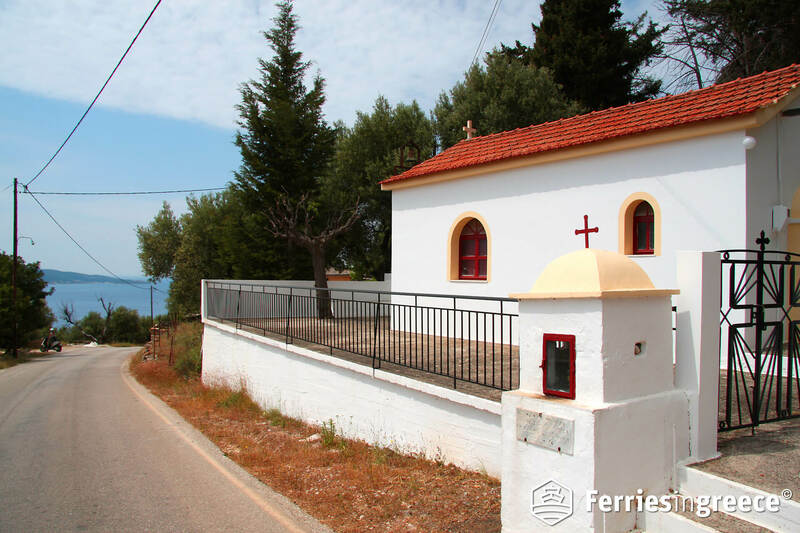 Tip: Don’t miss to visit the traditional church of Panagia Lefkisana! At one of the most fertile areas of Ithaca, on the slopes of mount Petaleiko, you’ll find Perachori village. Lush greenery and natural springs create a stunning natural landscape you just can’t miss! 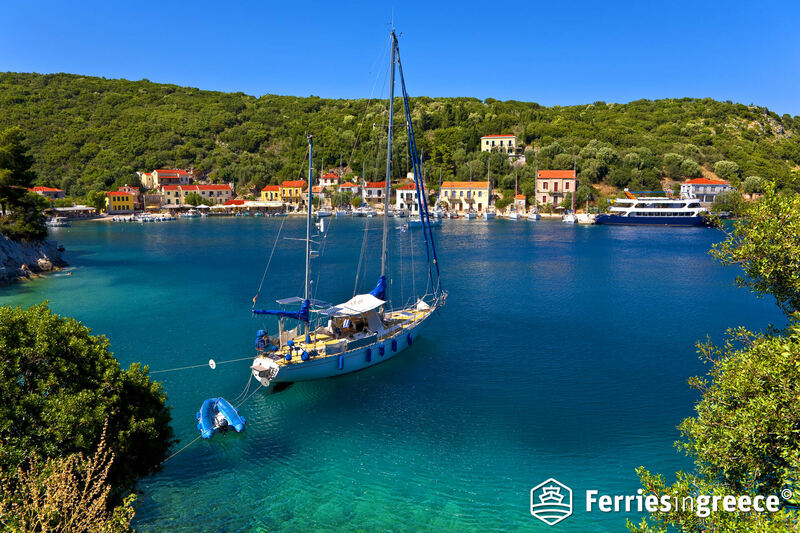 Perachori is the largest and one of the oldest villages in Ithaca, located just 5 minutes away from the main city. If you want to enjoy some amazing views of Vathy and the vast Ionian sea, you should definitely visit the upper village! Tip: At Perachori, there are many traditional churches to visit. We suggest you visit the church of Agios Raphael and Moni Taxiarchon church. If you’re looking for a beautiful coastal village in Ithaca, Frikes is the perfect place for you! 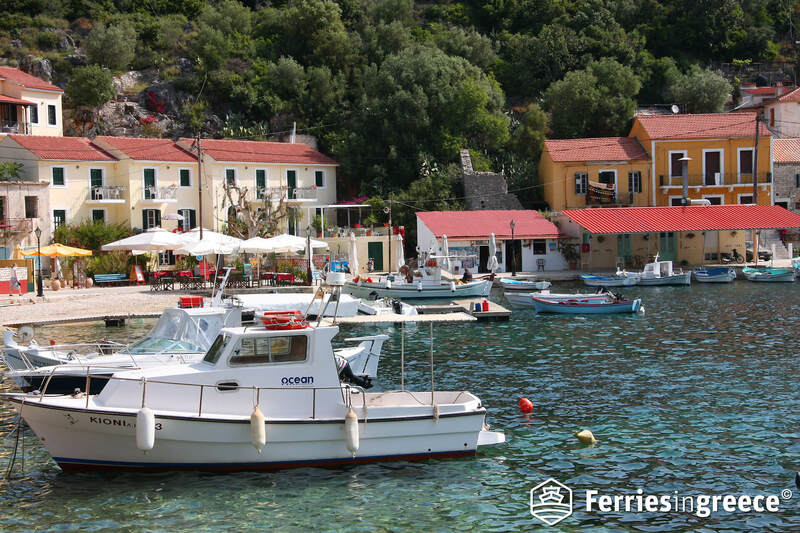 Frikes is a beautiful fishing village, located on the east coast of Ithaca, 19 km away from Vathy. The best thing about Frikes village is that it combines traditional vibes with modern amenities. What’s more, at the picturesque port of Frikes, there are two windmills that look like castles. We’re talking about medieval vibes! 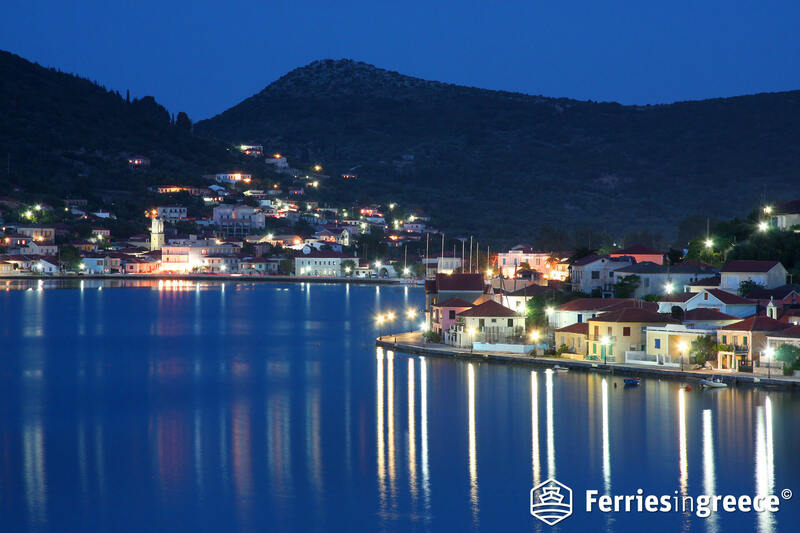 Go for a romantic walk at the port, eat delicious seafood at the village’s taverns and watch the boats come and go! Given that there is no airport on the island, the only way to reach Ithaca is by ferry. And that’s good because ferry routes to Ithaka are frequent. 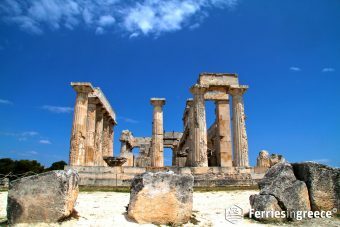 Not to mention the pleasure of a ferry trip to the beautiful Ionian sea. 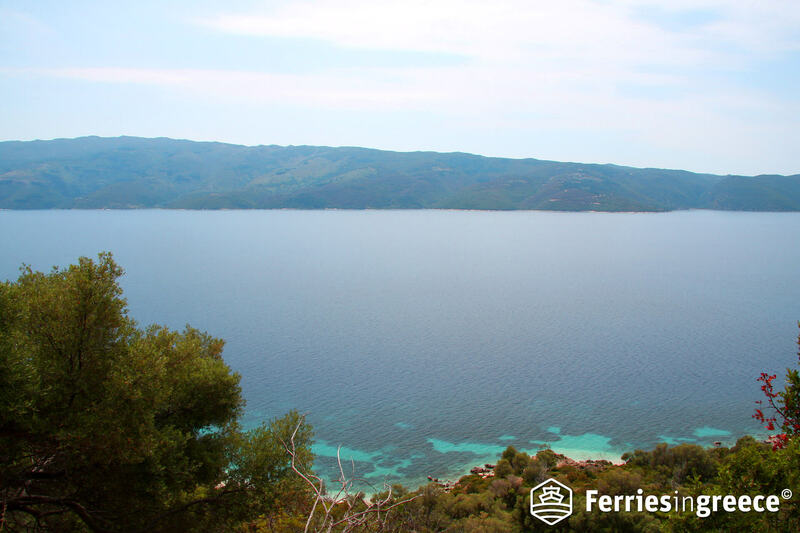 Ferries to Ithaca depart from the port of Killini in Peloponnese and reach Ithaca via Poros port in Kefalonia. 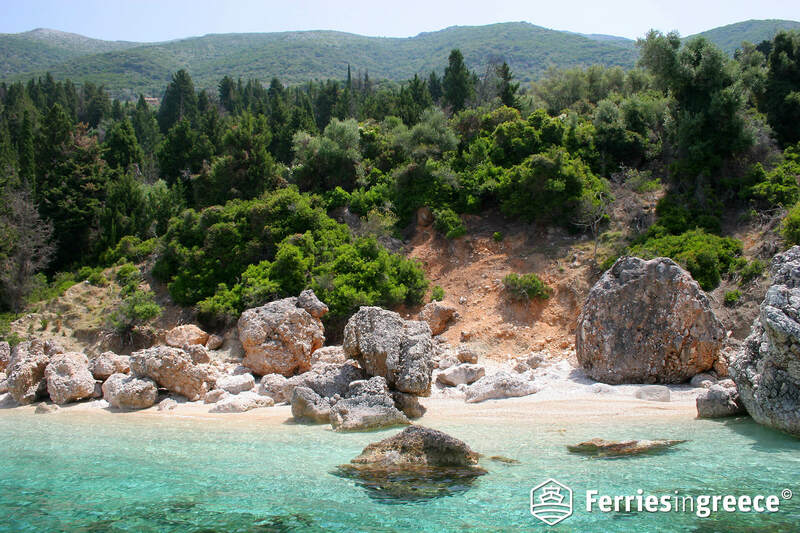 There is also a ferry to Ithaca from the port of Sami in Kefalonia. 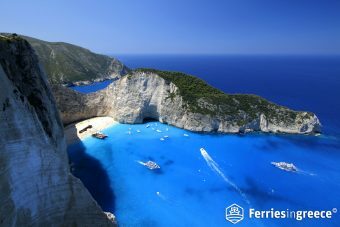 In summer, there are ferries from Astakos port in mainland Greece and Vasiliki port in Lefkada island. Ithaca has three ports: Vathy, Pisaetos and Frikes. Depending on the departure port, the ferries arrive at a different port of Ithaca. 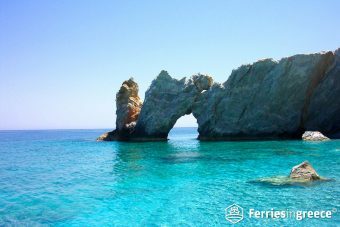 For example, the ferry from Lefkada arrives at Frikes port, while the ferry from Kefalonia at Pisaetos port. So make sure you double check which port you’re arriving at. Get ready for epic meals! Ithaca, like the rest of the Ionian islands, is famous for producing premium quality honey, virgin olive oil and delicious wine. You can purchase them and take them home, so bring some extra luggage with you! Besides the amazing local products though, you’ll also taste a variety of traditional dishes! Kotopoulo tserepa: Chicken cooked in a ceramic pot called “tserepa”. 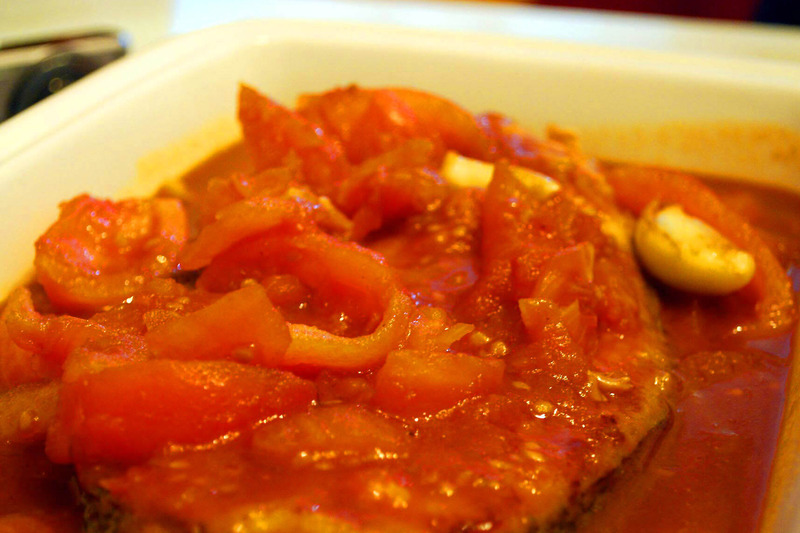 Savoro: Fish dish with raisins. Simply, a surprising combination of flavors. Kremmydopita: Delicious onion pie that melts in the mouth. Toumatsi: Traditional pasta variation with unique flavor. Rovani: Yummy cake made of rice and honey. Tip: Save room for some delightful “hourmades”, the traditional Greek version of doughnuts. Ithaca is the perfect place for those who prefer off the beaten track destinations for their holidays! But this doesn’t mean you’ll get bored in Ithaca. Far from it! Your holidays won’t be enough to explore it. So, don’t let time passing by. Do yourself a favor and book your next trip to Ithaca!